Go into the draw to win 2 double passes - simply 'like' Jake's Page on Facebook and leave a comment stating why you would like to attend the Kings of Swing! 4 standing tickets will be given away in total. Winners will be contacted directly through Facebook. Winners will be provided with guest listed standing tickets. Winners announced Wed 15th 12:00pm. The Ellington Jazz Club is one of those Iconic spots in Perth where people gather to witness magic. It is a social hotspot for people looking for a different kind of nightlife. A classy and beautiful experience for the soul. I have visited the Jazz Club on many a night and I know that I will always come home refreshed and full of new soulful sounds. This event is going to be no exception to those experiences. There is a great addition to the Jazz Club's season: Sunday afternoons enjoying nostalgic tunes from the Golden Age of Hollywood and beyond. "Kings Of Swing". Its time listen to your favourite suave swingers Michael Buble, Louis Armstrong, and more, as performed live by two of Perth's best and most infamous crooners Jake Dennis and Ric Stern! Jake Dennis has been playing shows at The Ellington and other venues in Perth for several years now and is really excited about this show because he's working with Brooklyn-born singer Ric Stern. The show opens with songs by legends Bobby Darin, Tony Bennett, Sammy Davis Jr. Jake is a young and uber talented musician, who has already enjoyed sell-out performances at Perth's top venues, including His Majesty's Theatre, The Laneway Lounge, Ellington, and The Don Russell. 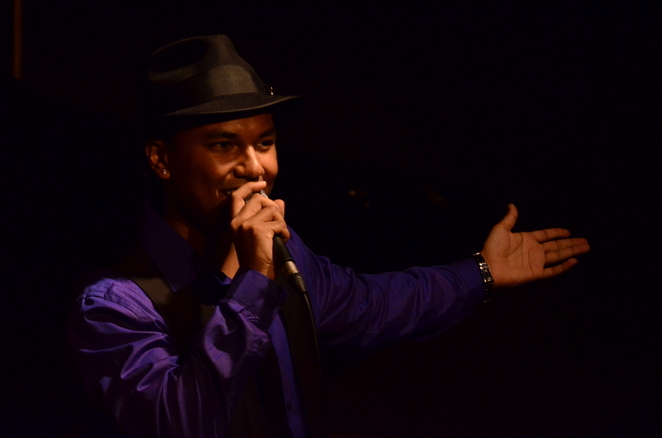 Australian Stage affirmed his "impressive vocal range" and "charm." You will love him! Brooklyn-born talent and pianist Ric Stern then brings five decades of show business experience to the show. 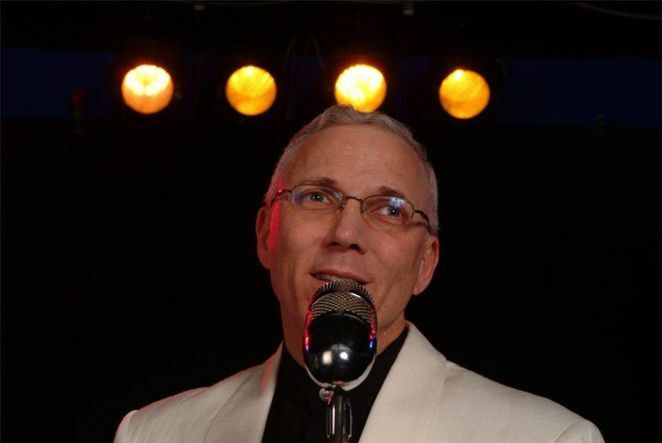 He has toured the globe with performances at some of the most iconic and internationally recognised venues on the planet, Ric will perform songs by Frank Sinatra, Dean Martin, and more! He has enjoyed residencies in NY, Florida, Taiwan, and luxury cruise ships as well as recorded two successful albums Simply Magic and The Boy From Brooklyn. Ric will perform some of the most famous and loved songs by your favourite classic tunes! 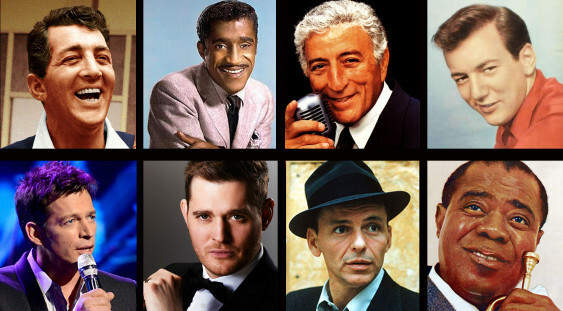 "Kings Of Swing" promises to be an unforgettable afternoon of musical entertainment showcasing the magical songs you love. This concert is the first in a series of concerts pairing Jake Dennis with some of Perth's most recognised and exciting talent. Table seats for the show sold out a month in advance! So it's truly standing room only for this show now. Don't miss this awesome opportunity!